Aims: Rectus abdominal diastasis, flank hernia and recurrent incision hernia are kinds of ventral hernia. 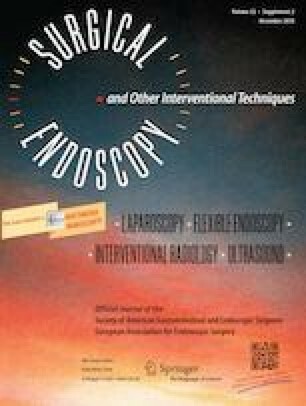 The totally extraperitoneal hernia repair for inguinal hernia had already performed for many years. It had benefits at post operation hospitalization, wound pain, cosmetics. We believe that we can use the same approach for treatment the ventral hernia. We want to share our early experiences with this approach. We also evaluate the feasibility and post operation results.